One day I'm hoping I will get to see this tree. 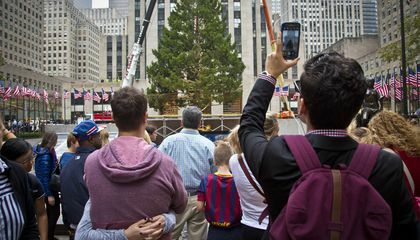 I have never been to New York City as weird as that may sound but, I would love for that the first time I went I got to see the Christmas tree. I will be sure to watch TV the day they put the lights on it. Until then, I'll be patiently waiting. Being one of those people who saw the 78 foot tree had to have been amazing. The tree brings in so much culture to the holiday season and people from different backgrounds even love it. People can just admire its colorful lights that are illuminated ever year in the month of December. It is amazing to see that New York does this every year and keeps that in their culture. So that they don't have to mess with it when the time comes to decorate it. Also, just in case something happens they have time to fix the problem or get a new tree. In case the tree dies. It probably takes a long time to decorate and set everything up that goes with it. They put the tree up so early to save time. Since they cut it rely they need to put it up and have enough time to decorate and get it ready for Christmas time. I don't think should ever take the tree down. 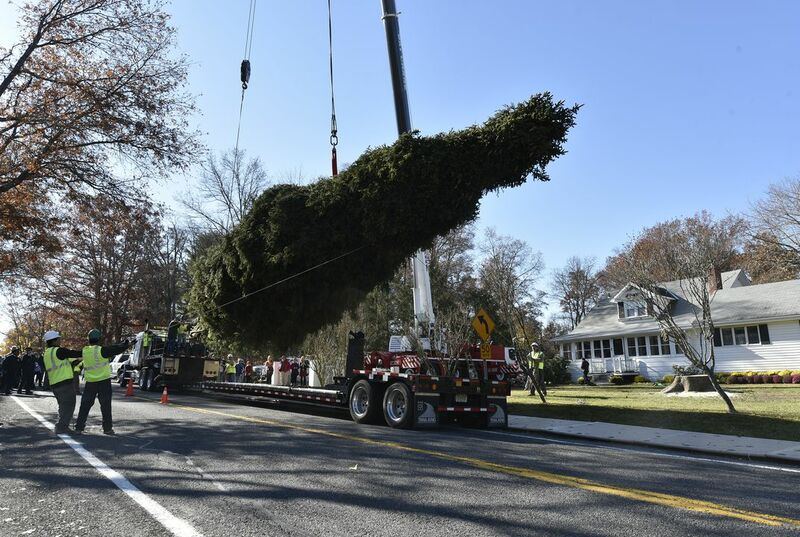 The tree needs to go up so early because it might take along time to set up and because they are cutting the tree down.